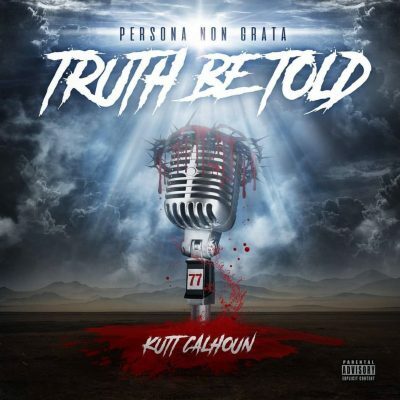 Radio420™: Kutt Calhoun drops Album Cover and Release Date for New LP! Kutt Calhoun drops Album Cover and Release Date for New LP! It’s been a minute since we heard much from Kutt Calhoun, but that is all about to change! 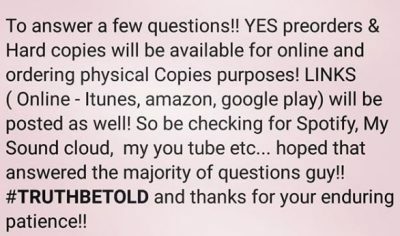 Today, he announced that he will be dropping the all new LP Persona Non Grata: TruthBeTold! The great thing is that we won’t have to wait long! In just over a month, on May 7th, it’ll be available worldwide! 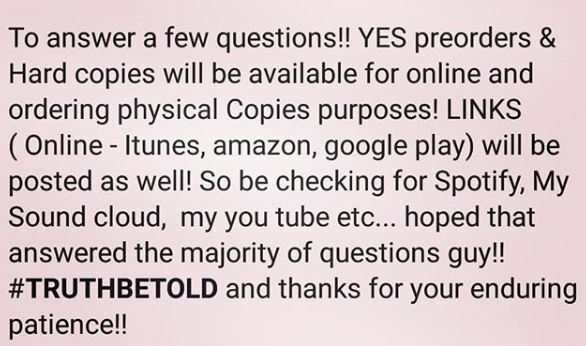 There will be pre-orders soon, and of course you’ll be able to get it at ANY digital retailer!